Agile - in all walks of life? A major part of the Skills Funding Agency activity is promoting and funding apprenticeships. 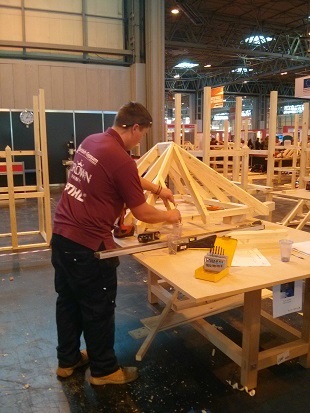 I spent time recently at The Skills Show where I saw some of the country's most talented apprentices competing in the World Skills competitions. 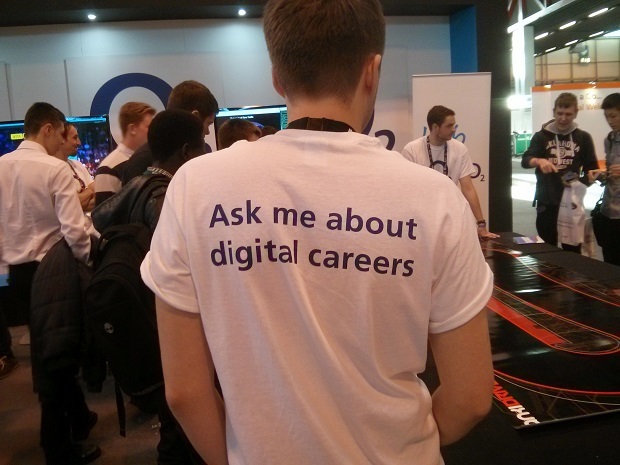 More than 75,000 visitors experienced the hands-on activities that inspire young people to explore further education, skills and apprenticeships. I was struck by the number of young people who made the trip to the show, and who were engaged and passionate about exploring new career options. This left me challenged as to how we replicate the passion and energy that the show produces, to our digital careers offerings The show sets a very high bar - and only our users can guide us there! The show also reminded me of the sheer variety of apprenticeships available today - from the traditional to the modern - and that many of them are either new, or have evolved massively over the last few years. This illustrates the importance of intentional vs emergent design, as applied to our careers. Young people have to choose their options when they are fourteen, when they (and we) don't really know what career options will be open to them by the time they are thirty, fifty or seventy. If the Big Design Up Front (BDUF) is wrong for the ten years or so of a software service, it is even more challenged over the fifty years of a modern working life! Fortunately in the UK we are relatively good at letting people switch careers, gradually migrating from one to another - not everyone has the same attitude. My friend told me of taking her fiancé to meet her (non-British) parents - and them being astonished that he had gradually moved from being a building surveyor, through computing, and then on to being a web developer. You can't possibly marry someone who doesn't know what he wants to do with his life. They, like many of a previous generation, firmly believed that you have to stick to your training or degree subject for the whole of your working life. When I reflect on my Computer Science/Software Engineering degree, I don't recall any mentions of agile, or the design patterns we now use - instead the emphasis was on getting the BDUF right and letting everything else flow. I'm excited that I now have the freedom to mix the best of what I learned then, with the best of the agile approaches - delivering better and better services to our users.